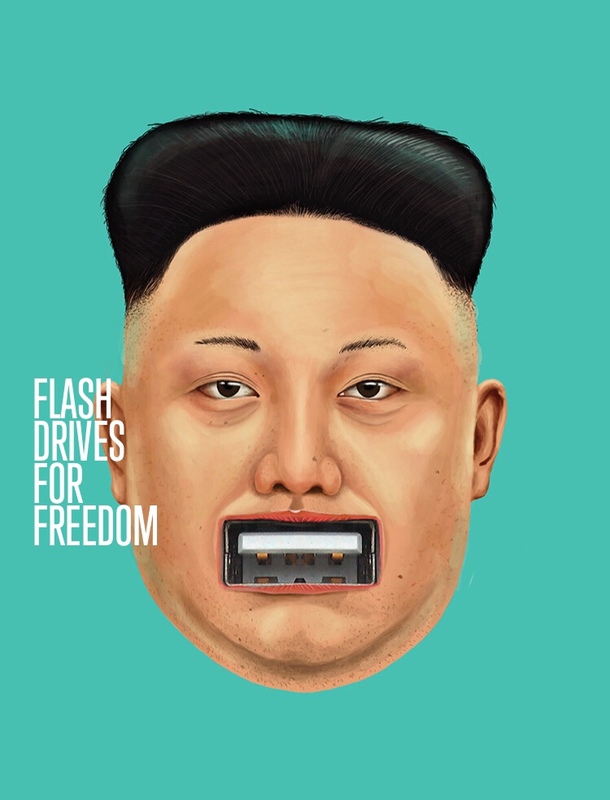 Flash Drives For Freedom is a campaign by the Human Rights Foundation to get people to donate USB sticks to promote democracy. At events across the world people are encouraged to stick their USB stick in the gob of Kim Jong-un. These USBs are then filled with information to counter the propaganda that pervades North Korean society. Brave North Korean defectors then smuggle the flash drives into the country and distribute them in order to try and educate (and ultimately sow popular unrest amongst) the people. Next Is Britain changing its mind on Brexit?